PUSH ME? Who is pushing? Why? Jo Verrent and Sarah Pickthall, our co-curators, explore the reasons behind PUSH ME and just what they hope this project will achieve. 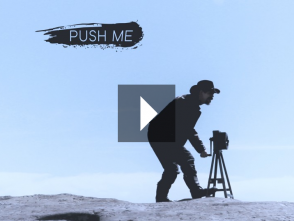 There are 12 in our first set of films – PUSH ME COLLECTION. What inspires these artists to push themselves forwards? 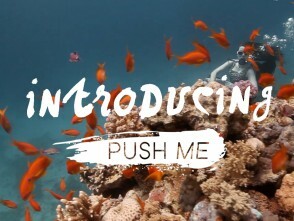 And 12 in our second set of films – PUSH ME COLLECTION: the Journey. Reconnect with the PUSH ME artists as they move forwards. Why not push that little bit harder and find out more? Everyone’s got 90 seconds. Go on. In a year when disabled people were in the spotlight like never before, Total Permission follows conductor Charles Hazlewood, founder of the British Paraorchestra, as he encounters the artistry within 12 of the Unlimited Commissions, a strand of the London 2012 Festival that encourages deaf and disabled artists to take risks to create work that is not just unlimited but exceptional.